On sale! 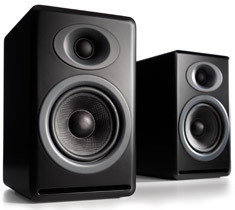 (normally $359) The Audioengine P4 (AP4) is a high-performance bookshelf speaker pair with the same great looks and sound as the powered A5 speakers, but without the built-in amplifier. 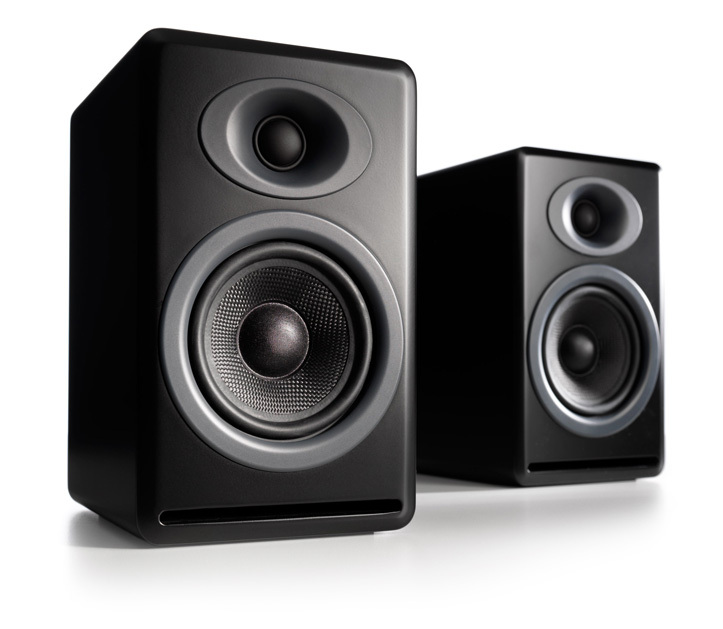 Beautiful, small, and affordable, AP4 is the perfect choice for your living room, bedroom or office and an ideal surround speaker for use with other Audioengine speakers in your home theater or stereo system.